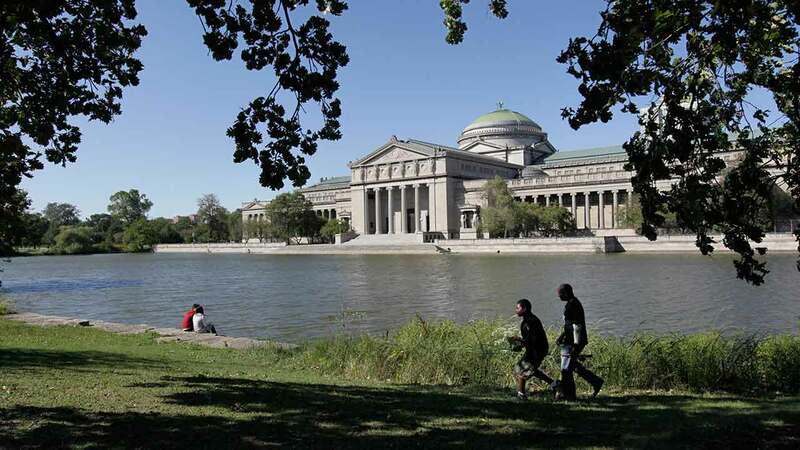 CHICAGO (WLS) -- The Museum of Science and Industry is offering free entry to Illinois residents every weekday in September after Labor Day. During Illinois Free Days, any Illinois resident who shows valid proof of residency will receive free admission on the following dates: September 5-8, 11-15, 18-22, and 25-29. Separate admission is required for Giant Dome Theater films, Coal Mine and optional U-505 onboard tours, as well and certain temporary exhibits. No further Chicago residency discounts apply on Illinois Free Days.